Together with her wife Audrey, she has two daughters, Ava (2) and Arya (3 months). 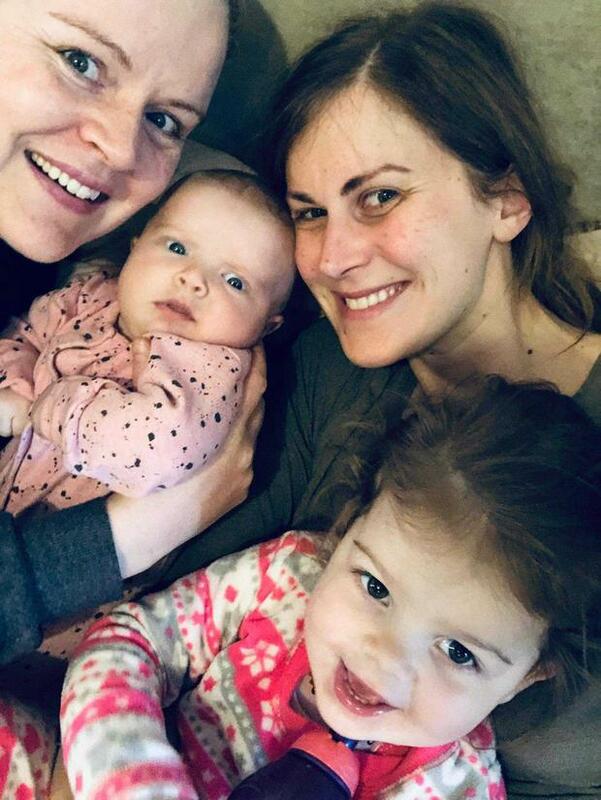 Ranae and Audrey used Reciprocal IVF, which means Audrey's eggs were used to conceive the children while Ranae carried the children until birth. They said officials in the department are working towards putting in place "a number of important administrative and operational arrangements that are essential for the implementation" of these two parts of the legislation. They added; "Once the conditions for the two parts ('Parentage of a child born as a result of a donor-assisted human reproduction' and 'Retrospective declarations of parentage') are in place, the mother of the child and the intending parent may jointly (in District Court) or separately (in Circuit Court) apply to the relevant Court to make a declaration under section 21 (District Court) or section 22 (Circuit Court) that the intending parent is a parent of the relevant child."